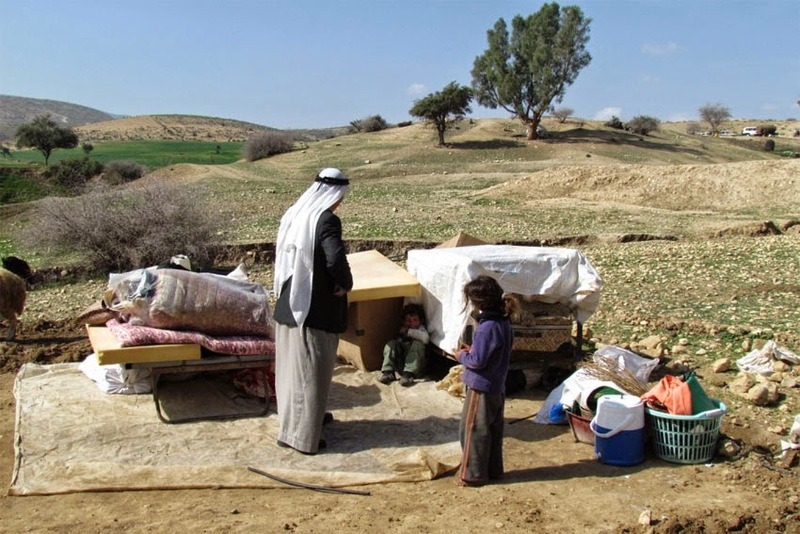 UN - 23 March 2015 – Violations of human rights “fuel and shape the conflict” in the occupied Palestinian territories, a senior United Nations official reported to the Human Rights Council today. “Human rights violations in the West Bank, including East Jerusalem, are both cause and consequence of the military occupation and ongoing violence, in a bitter cyclical process with wider implications for peace and security in the region,” said Flavia Pansieri, the UN’s Deputy High Commissioner for Human Rights. Ms. Pansieri presented a total of six documents to the Council, which is meeting in Geneva, including reports by the Secretary-General and High Commissioner for Human Rights on Israeli settlements and on the human rights situation in the territories occupied by Israel. The establishment and expansion of settlements in the context of the Israeli occupation are at the centre of many of the ongoing human rights violations in the West Bank, including East Jerusalem, Ms. Pansieri said, adding that they “fragment the Palestinian landscape and limit freedom,” while undermining Palestinians’ right to self-determination, which is “at the heart” of the two-State solution. Settler violence had not been adequately addressed and it fostered a climate of impunity, she continued. A dramatic increase in Palestinian deaths and injuries because of Israeli security forces’ operations led both the Secretary-General and the High Commissioner to reiterate concerns about excessive use of force in law enforcement operations. The official said events in Gaza between 12 June and 26 August 2014 were part of an “alarming” third escalation of hostilities in seven years, with Palestinians across the Gaza Strip continuing to feel their devastating consequences. Palestinian armed groups in Gaza were also involved in “clear violations” of international humanitarian and human rights law, she added. With the ceasefire having ended the fighting but not the suffering of the people in Gaza, she pointed to the Secretary-General’s repeated calls on the international community to meet commitments and pledges on Gaza’s reconstruction made at the Cairo conference. Without reconstruction, violations of core economic, social and cultural rights would continue. “The current stand-off serves no one’s interests,” she said, noting that both Israelis and Palestinians live in fear of another escalation. She underlined the importance of accountability to breaking the cycle of violence, human rights violations and impunity and to prevent future violations. She added that the prospect of International Criminal Court involvement could prompt improvements in domestic accountability mechanisms in accordance with the Rome Statute’s provisions on complementarity. Ms. Pansieri also underlined her concerns about ill-treatment and arbitrary detention by Palestinian security agencies but added that Palestine’s accession to several international treaties offered an opportunity for Palestinian duty-bearers to address human rights concerns.